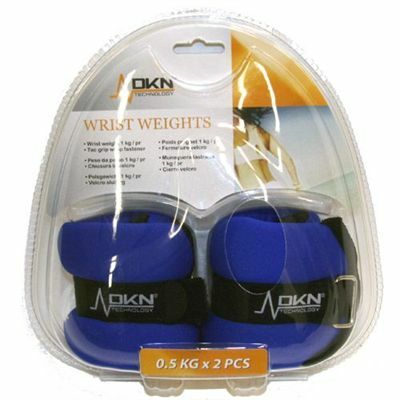 The DKN Ultimate Fitness Pack provides you witrh everything you need to tone, sculpt, strengthen, shapen and work on in order to get the perfect body. From flexibility to weight loss, whatever your goal this complete set will help you reach it. Covering the entire body and all the major muscle groups, you can now get a quick and convenient workout to suit your lifestyle. 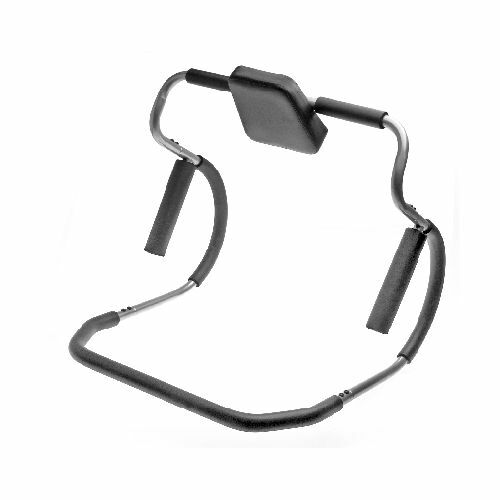 With a component to cover the upper body, lower body, abs, heart and even your flexibility and comfort, this well rounded pack is not only stylish and great looking, but incredibly functional too. With this complete fitness pack you get all the tools you need to get a great workout and fast results. So if you want to start losing the extra pounds on the stomach, get rid of love handles, tone up those arms or just enjoy the befits of being more physically and mentally healthy, then this set is a quick and easy way to get those results. 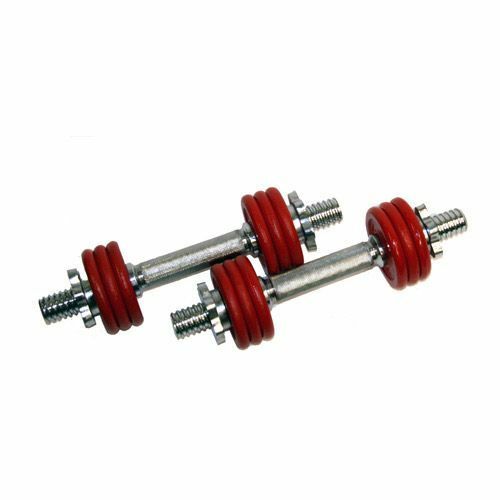 A pair of 5kg DKN Red Cast Iron Champion Dumbbells - Designed to help you tone and sculpt your arms, these stylish dumbbell weights can be used in conjunction with your training in order to work the chest, arms andback, andcover the whole of the upper body area. 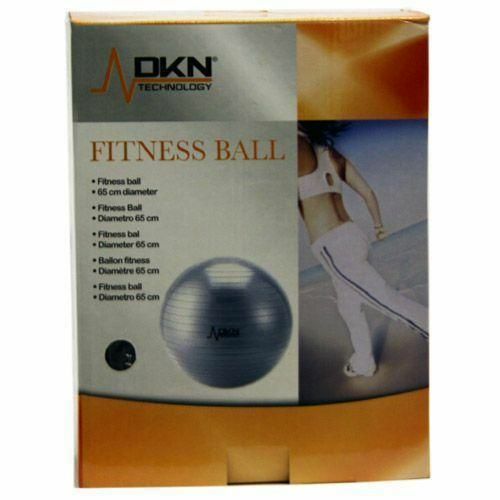 A DKN 65cm Anti Burst Gym Ball - This heavy duty gym ball is great for core stability training and also for use in conjunction with weights to add a new dimension to the traditional workout bench. the nature of the ball means you are using your stabiliser muscles more and working harder during exercise. This in turn will get you results faster. 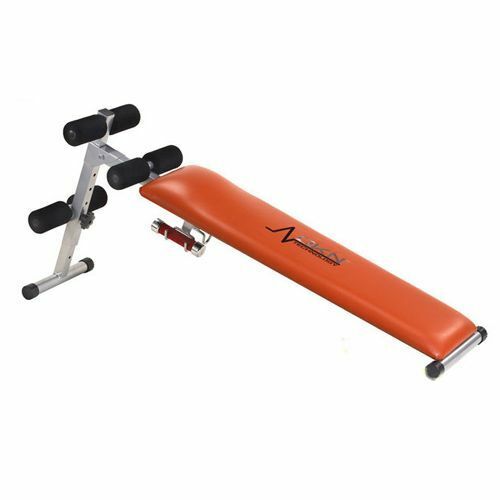 A DKN Ab Trimmer - This crunch machine helps you to specifically target the stomach, love handles and immediate surrounding areas by providing you with an ergonomic and specific exercise to focus on these muscles. 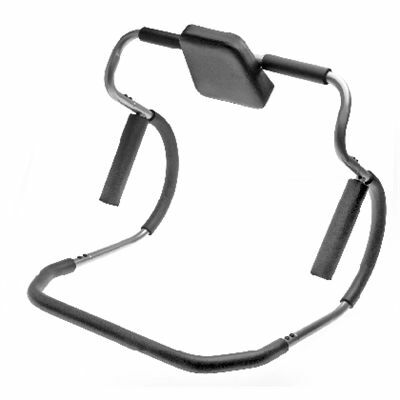 It also helps reduce stress on the neck and back, and ensures you do the right action every time, reducing your chance of injury. 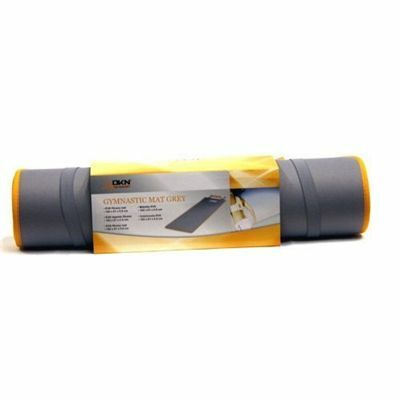 A DKN Ab / Slant Board - Perfect for the classic hyperextension sit up exercise or for working with dumbbells, this neat and compact slant board with padded rollers provides great support for targeting your central core. 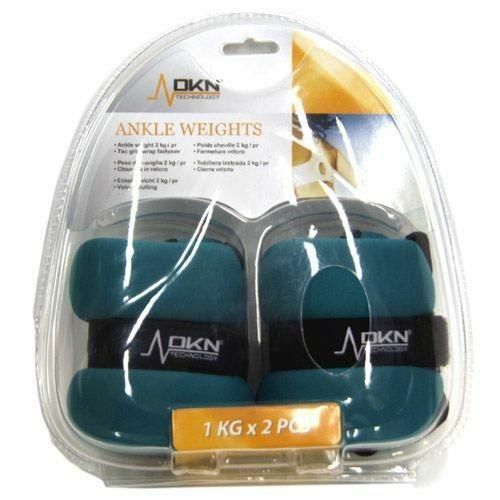 Apair of 2kg DKN Ankle Weights - These comfy and adjustable ankle weights, like the hand / wrist weights, are designed to add extra resistance to your movement, this in turn increases your heart rate and blood flow, and helps to burn more calories faster. the net result, you lose weight quicker. ADKN Pilates Ring - Ideal for toning and sculpting, the pilates ring or pilates circle has been used for many years to get great toning of legs and thighs, as well as arms andupper body. This padded resistance circle with integrated pads is ideal for improving your key joint flexibility, and getting definition in those hard to reach areas. A DKN skipping rope withDigital Skip Counter - This classic exercise is still one of the toughest workouts you can do and is favoured by many a sporting person as well as everyone else from schools to homes. 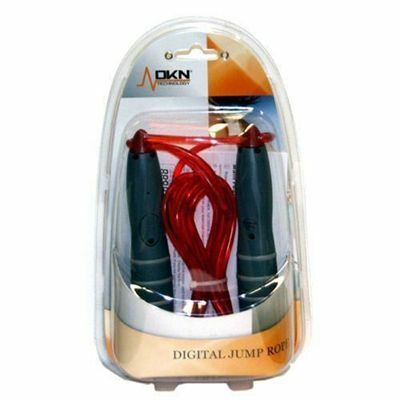 Easy to use, the skipping rope is fantastic for getting the heart rate up, improving coordination, toning the thighs, strengthening arms, and getting a vigorous workout. for submitting product review about DKN Ultimate Fitness Pack.